It's important for people to have a healthy alternative to fast food day in and day out. Healthy choices can mean the difference between a lethargic, sickly workforce and one that is happy and healthy. 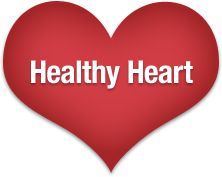 We have our own proprietary healthy food program called "Healthy Heart." Every “Healthy Heart” item is clearly marked with a red heart decal on the machine itself, so your employees can easily find the healthiest choices available. 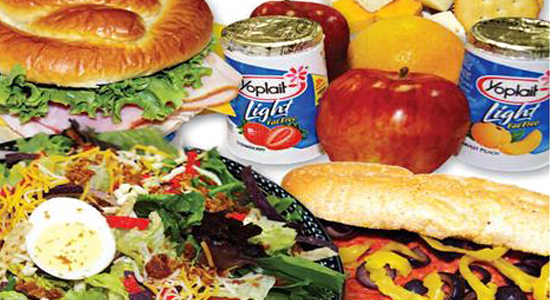 We even have special programs that meet and exceed school and hospital nutrition standards. Every healthy vending item has to be 200 calories or less and no more than 35 percent of its calories may come from fat. Our machines are stocked with many “smart” snack choices that have reduced fat and sodium, low cholesterol, and low or no sugar. Our beverage machines are also stocked with healthy choices including flavored waters, juices, teas, Vitamin water, diet soda and low calorie sports drinks. 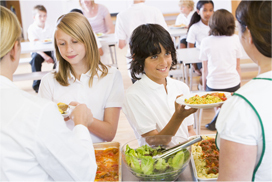 We are fully equipped and experienced to serve the education sector, with a strong understanding of state and federal nutrition requirements through their Eat Smart Program for Schools. We understand that child and adolescent health is an important issue for communities. We actively promote healthy eating habits to children while working hard to understand the nutritional concerns of parents and school administrators. That's why we've developed a complete vending service solution for snacks, foods, beverages, and healthy choices to schools. If you like what you've seen and would like to bring a healthy alternative to your workplace, call an account manager at Dynamic Vending today. We can be reached at (314) 895-1685 or info@dynamicvending.com.